With an increase in accidents and harassments, safety in schools is of utmost importance and has become a concern in today’s world. The growing number of assaults and accidents have become a constant worry for parents. A safe and secure atmosphere in school makes way for an effective teaching and learning environment. Apart from providing education, a school should take it upon itself to provide a safe environment for its students and teachers. 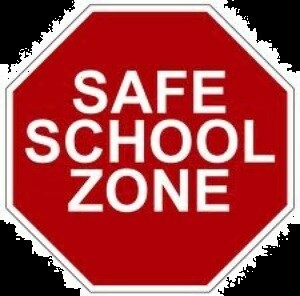 School safety refers to the provision of a safe environment in schools where measures are taken to protect the students from bullying, harassment, violence and substance usage. There are certain measures that are taken to protect the teachers from harassment or assault. 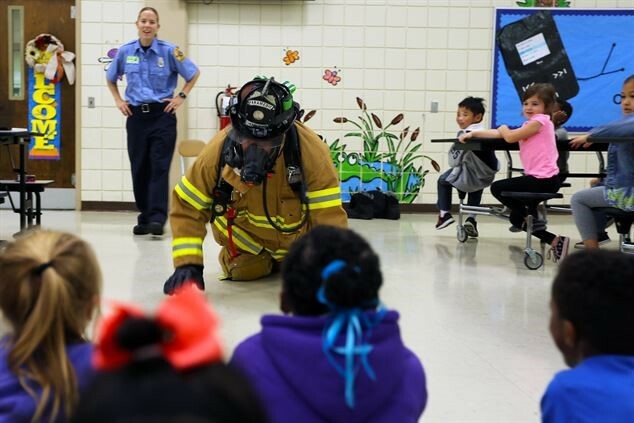 School safety can also mean safety in case of any disaster. A child will be able to focus on learning only when he/she feels safe in the learning environment. Hence, it is important to ensure the provision of a safe environment. School safety is important to protect the student and staff in a school from abuse or any other sort of violence. A safe learning environment ensures an overall development of a child. Children who are taught in a safe environment are less likely to engage in risky behaviour. School safety is important to build and retain the trust of the parents. A safe environment will not just increase the trust of the parents, but also the goodwill of the school. 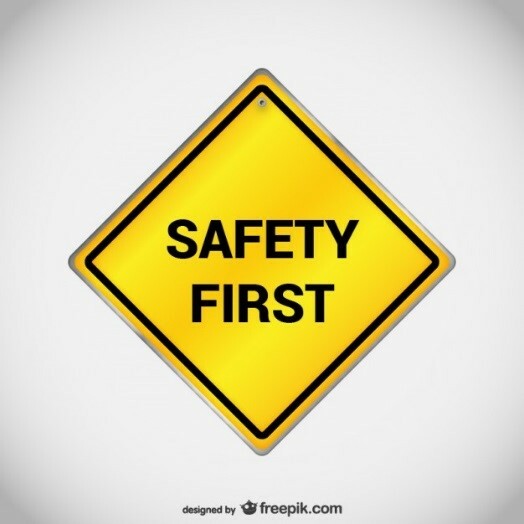 What are the different kinds of safety that can be ensured in schools? The school should be equipped with fire extinguishers and sand buckets. It should also mark the fire exits for easy escape during a fire. Digital safety indicates internet safety. In cases where the school is equipped with technology and internet, objectionable content and sites must be blocked to ensure no one accesses such contents. Health and hygiene play a crucial role in the well-being of a child. The school must be equipped with a medical center for immediate first aid. In today’s world, the number of harassment cases in schools have increased. The authorities in the school should ensure the establishment of a cell to address such issues. As per the high court ruling, there should be no liquor shops established anywhere at a range of 100 meters near the school. The school should ensure a security system that monitors any activity outside the school. What can be done to ensure safety? CCTV cameras can be installed in the school premises and around the vicinity of the school. Though this may seem expensive, it will help to make the school more secure. The school can hire security personnel to monitor the surroundings and activities happening outside the school. The school should put in a system of background verification before appointing new teachers. This will help the school in choosing the right teachers. The school can also form a counselling cell with parents on it, to counsel and handle issues pertaining to child abuse. The school can conduct drills for disaster management. It can also train the children on self-defense. Workshops to create awareness on the increasing number of child abuse cases can be conducted. Children can be introduced to the concept of good touch and bad touch from a very young age. Teachers or parents can address the children on child safety and teach them to differentiate between a good touch and a bad touch. How can schools seek help? With the increasing number of abuse on children, parents are slowly losing their trust. Various child protection helplines and organisations have been set up to ensure child safety and protection. Schools and parents can reach out or teach the students to reach out to these organisations during any emergency. Childline (1098) is a 24x7 free helpline service initiated in 1996, by bringing together the Ministry of Women and Child Development, Government of India, Department of Telecommunication and various other NGOs. This emergency phone service can be accessed by children who are in distress or in need of aid. Childline responds to distress and links the children in need to long-term care and rehabilitation. Childline has been created to protect the rights of all children. Protection of Children from Sexual Offences (POCSO) was formulated under the POCSO Act 2012. POCSO handles any grievances with regard to sexual abuse and makes it mandatory for a parent or a teacher or a guardian to report such cases immediately. POCSO e-box is an online complaint system for child abuse and is an initiative by the National Commission for Protection of Child Rights. The National Commission for Protection of Child Rights (NCPCR) is an Indian governmental commission, established to safeguard the rights of children by ensuring protection, providing education and healthcare. In a nutshell, a small step towards safety goes a long way in gaining the trust of parents and ensuring that the children are not traumatized.